The Death of Superman Lives; What Happened? delves into one of Hollywood's most enthralling 'what could have been' stories. 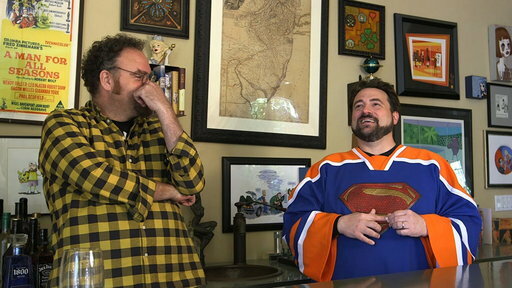 In 1996, Warner Brothers engaged Kevin Smith to write the screenplay ('Superman Lives'). Director Tim Burton assembled an elite group of artists to work on Superman Lives, including Nicolas Cage as Superman. Warner Brothers scrapped the project shortly before principal photography began. The Death of "Superman Lives": What Happened? : The Death of "Superman Lives": What Happened? 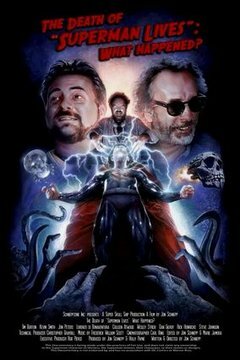 Documentary of the failed making of Tim Burton's Superman Lives.